 ﻿Spirit Fire is an educational non-profit whose mission is to cultivate spirituality and educate people on the importance of﻿ consciousness in their everyday lives. 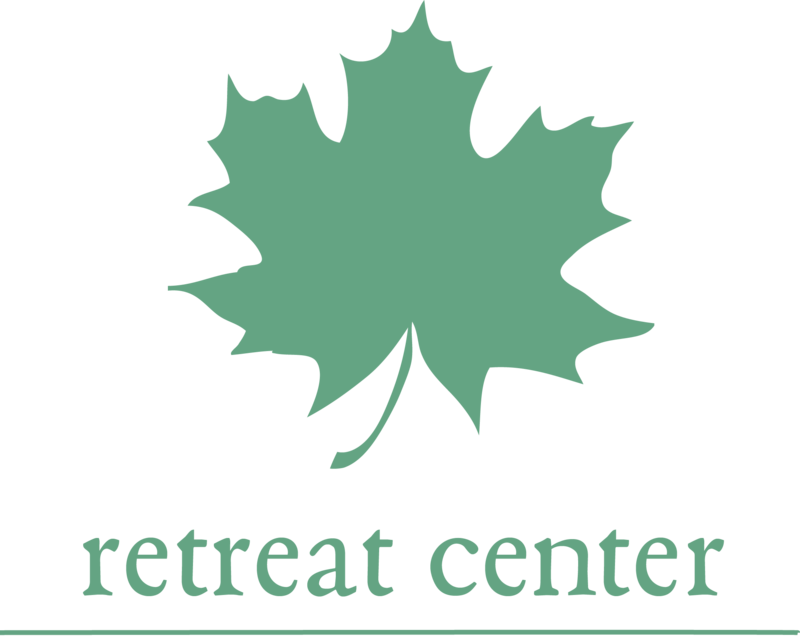 Spirit Fire's retreat center is located in Leyden, Massachusetts. It contributes to our mission by providing guests with a peaceful learning environment that is green, organic, and sustainable. 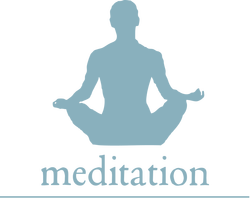 Spirit Fire's 14-step meditation program is free to anyone and teaches the individual mindfulness through guided meditation. The result is a conscious, focused mind that allows for the spaciousness and insight of awareness. Spirit Fire's mission is to support conscious living through awareness. This is achieved by encouraging a deeper, fuller understanding of oneself. 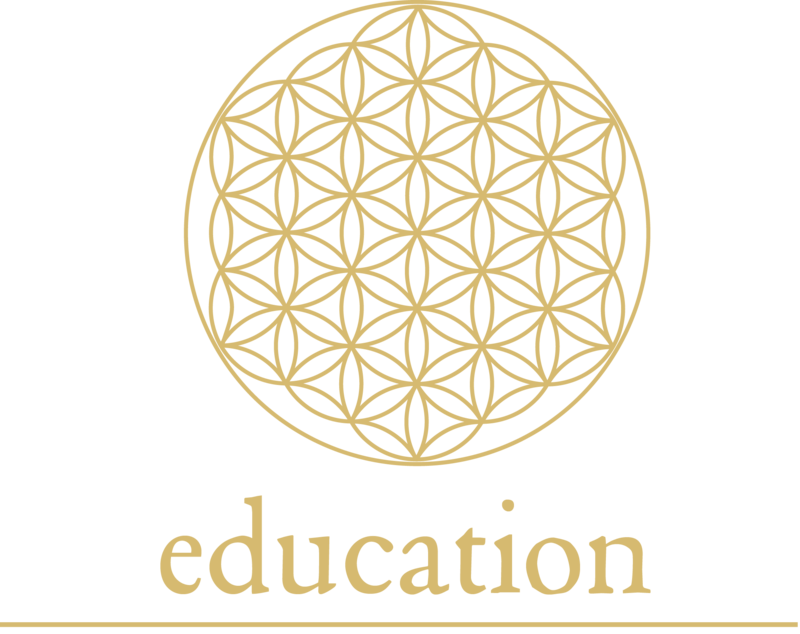 Our classes and retreats are designed to provide you with the tools to discover, define, and develop that awareness.